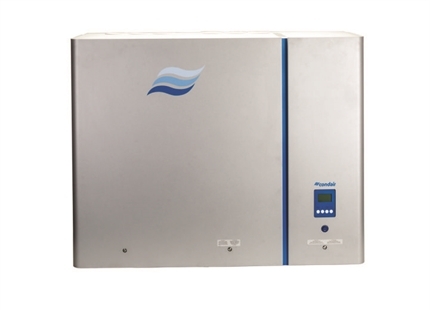 Humidifiers designed to deliver reliable humidity from facility steam boilers. 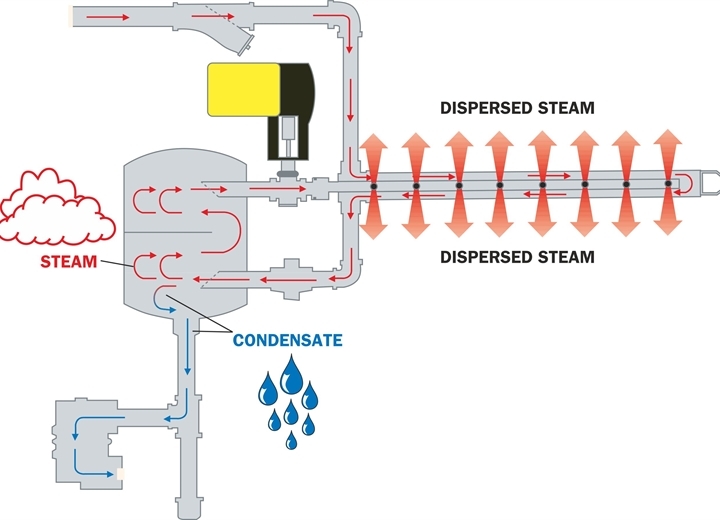 The Condair LS Series provides accurate, cost effective humidification directly utilizing steam from your central facility boiler. Constructed from quality 304 stainless steel, the LS Series humidifiers are designed for long operating life with minimal maintenance. The Condair LS Series provides precise humidity control using high quality bronze and stainless globe valves that are available in a variety of CV ranges. Paired with a spring return electric or pneumatic actuators, the LS Series offers flexibility for many applications. 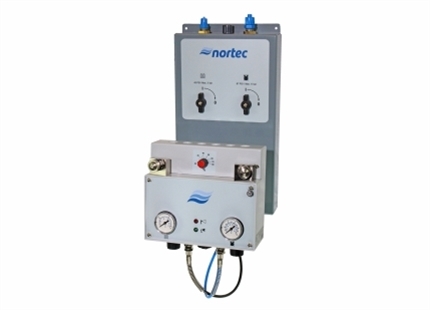 Steam is distributed though either jacketed tube or short absorption manifolds that are available in a variety of dimensions to suit many applications. 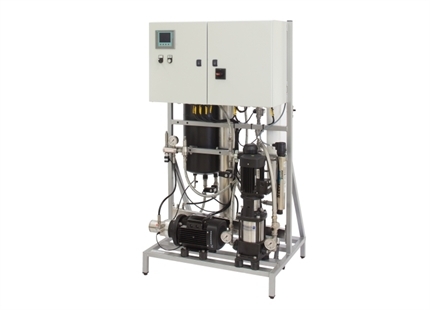 Jacketed tube distributors offer exceptional value, and feature a steam heating. 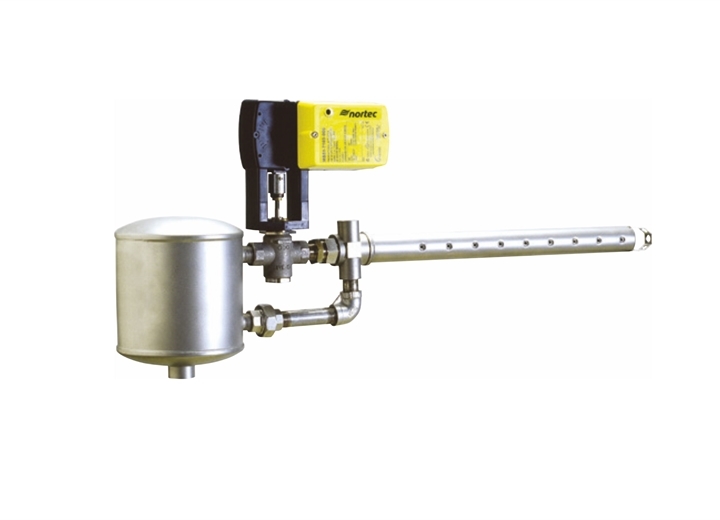 Short absorption manifolds provide rapid steam absorption through the use of an array of steam distributor tubes attached to a central header. 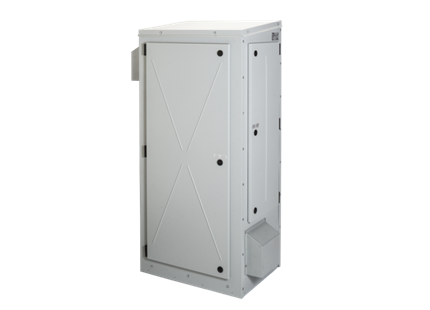 Available insulation ensures high efficiency in addition to excellent performance. 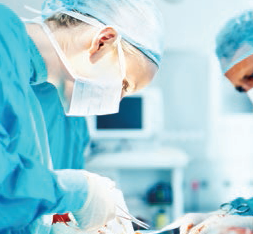 Why Choose the LS Series?